Iraqi military retook another neighborhood of Tal Afar district within the operation aimed at liberation of Northern Iraq' district from Daesh. Iraqi military retook the third neighborhood of Tal Afar district within the operation aimed at liberation of Northern Iraq' district from the Islamic State terrorist group (Daesh), local media reported Wednesday. 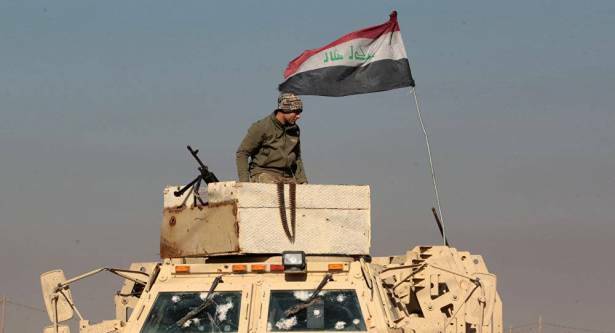 .On Tuesday, the Anadolu news agency reported that the Iraqi forces had captured two neighborhoods of the district of Tal Afar — western Al-Kefah al-Shamali neighborhood and eastern Al-Nour neighborhood.